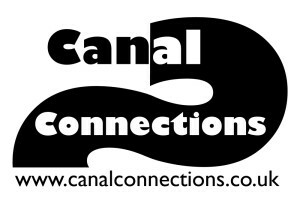 At Canal Connections we explore the opportunities for social regeneration presented through the waterways and its environs by the innovative engagement of individuals, families, communities and organisations (corporate, statutory and voluntary) whilst enhancing the built and natural heritage of that environment. 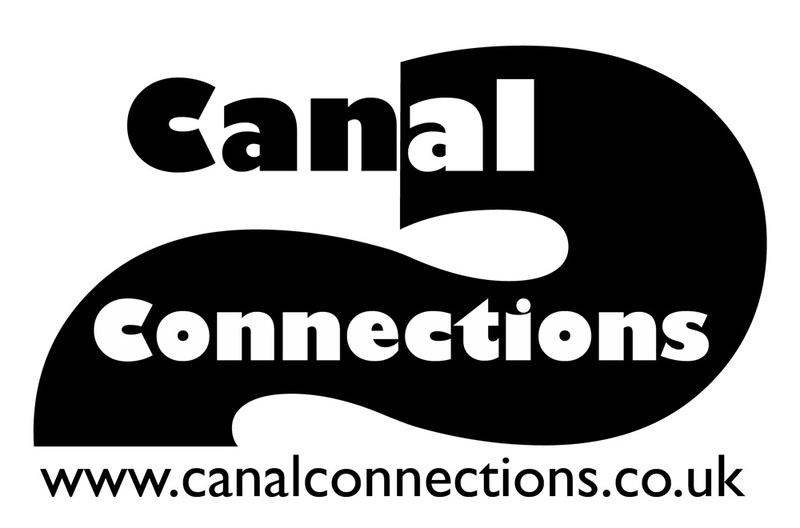 Canal Connections is a social enterprise which believes that the canal environment provides a unique learning environment, particularly for those who benefit through a practical and vocational experience. We believe that the canal environment is an asset which is under realised by both individuals and agencies who are seeking an alternative to traditional methods of engagement and empowerment. At Canal Connections we aim to use the canal environment as a stimulus to support people develop new found skills and experiences and encourage people to embrace opportunities which enable them to promote themselves and the area through the delivery of services or development of products, for widespread community benefit.Amongst our harder to reach communities this unique experience has encouraged a willingness amongst individuals to learn more and they themselves increasingly become ambassadors within their own communities. This entry was posted on Tuesday, July 16th, 2013 at 8:45 am	and is filed under Supporters. You can follow any responses to this entry through the RSS 2.0 feed. Both comments and pings are currently closed.